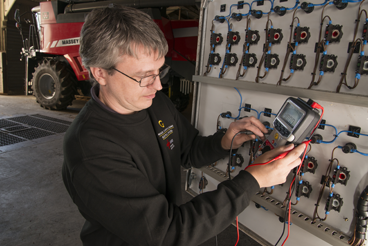 The new MPQ1000 handheld three-phase power quality analyzer from Megger makes power quality analysis easier, more convenient and more effective than ever before. Highly intuitive in operation, the MPQ1000 delivers exceptional versatility and performance in a robust yet ergonomic package. In addition, the new instrument is IEC 61000-4-30 Class A compliant for all measurements and it has a CAT IV 600V safety rating. 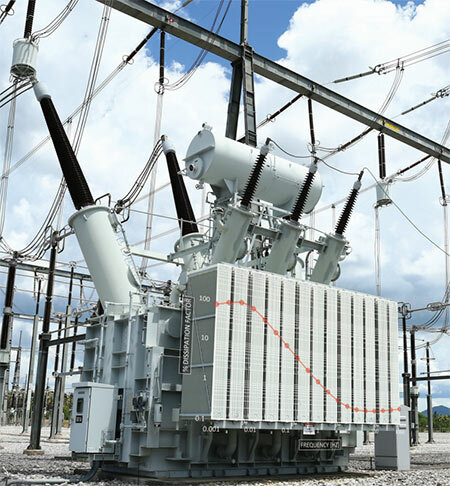 These features make it ideal for a wide variety of applications including substation monitoring, load studies and load balancing as well as for investigating switchgear and component failures. Despite their versatility and ease of handling, at 32 kg in transport case, the TRAX220 is the lightest test set of its type and can even be transported by air as check-in luggage. 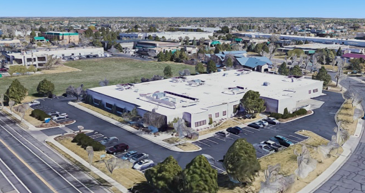 The test sets in this range make no performance compromises and provide results that are just as accurate and dependable as those obtained from separate instruments. 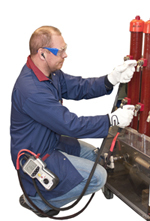 Dependable test results in an exceptionally wide range of applications are guaranteed with handheld insulation testers in the new MIT400/2 range from Megger. 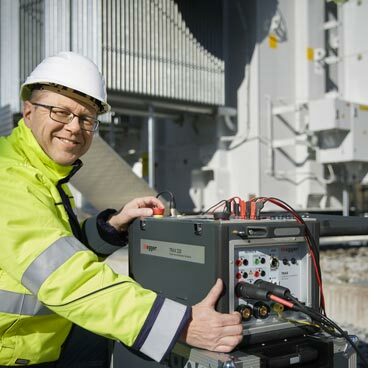 The new instruments feature feedback-stabilized test voltages that not only ensure tests are always carried out to specification, but also that the risk of overvoltage damage to circuits and components is minimal. 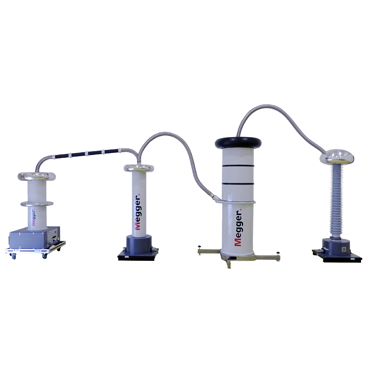 To maximize both user convenience and value for money, Megger’s new HV DAC300 test set combines withstand testing facilities and partial discharge diagnostics for HV cables operating at up to 230 kV in a single readily transportable system. The DAC300 uses damped AC (DAC) voltage technology to energise the cable and is capable of generating peak voltages of up to 300 kV. It can be used with cable with capacities of up to 8 µF. Megger's tough new insulation testers! Capable of providing accurate measurements up to 10 TΩ for 5 kV versions and 20 TΩ for 10 kV versions and having facilities for IR, IR(t), PI, DAR, DD, SV and ramp tests, Megger's new high-voltage insulation resistance testers (IRTs) offer exceptional versatility in a compact, rugged and light unit that weighs little more than half as much as its predecessors. Designed specifically to aid the installation of solar PV panels, Megger's new PVM210 solar irradiance meter features a compact design which, unlike most other irradiance meters, has the solar detector on the top of the instrument. This arrangement, combined with the useful measurement hold function, makes the PVM210 easy and convenient to use - even with just one hand - when working on a sloping roof or at the top of a ladder.